The Vetmed story is a NZ Story and we have captured this in our latest brochure. This brochure traces the development of the business from inception, construction of the state of the art manufacturing facility and the innovation that goes into the extensive product range. 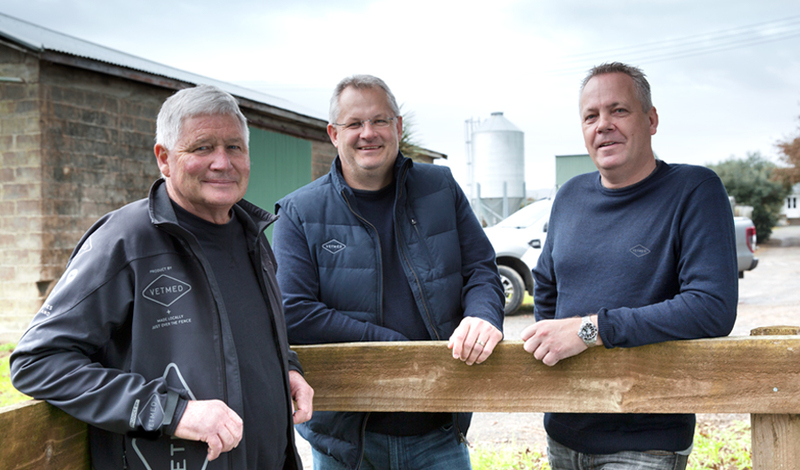 VETMED is creating healthy futures for New Zealand farms.